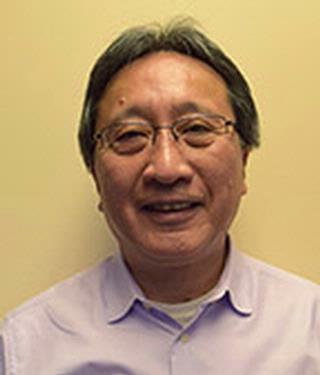 Director of the Hematology and Chemistry (Automated) Laboratories, Dr. Kwong's areas of interest and responsibility include clinical toxicology, therapeutic drug monitoring, substance abuse testing, forensic urine drug testing, and endocrine and immunoassay testing. Dr. Kwong's research activities have also focused on toxicology and drug analysis. Recent projects have included assessments of test utility, the development of new methods and uses for toxologic tests, and participation in therapeutic drug clinical trials. Kwong TC, Magnani B, Moore C. "Urine and oral fluid drug testing in support of pain management." Critical reviews in clinical laboratory sciences.. 2017 Sep 0; 54(6):433-445. Epub 2017 Oct 09. Cobaugh DJ, Gainor C, Gaston CL, Kwong TC, Magnani B, McPherson ML, Painter JT, Krenzelok EP. "The opioid abuse and misuse epidemic: implications for pharmacists in hospitals and health systems." American journal of health-system pharmacy : AJHP : official journal of the American Society of Health-System Pharmacists.. 2014 Sep 15; 71(18):1539-54.